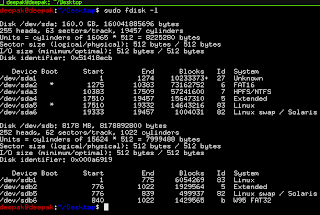 We Live By Code: mount ntfs partition in RW mode. mount ntfs partition in RW mode. As we know that by default ntfs driver does not supported mount in rw mode. For mounting ntfs partition in rw mode you can use following method. 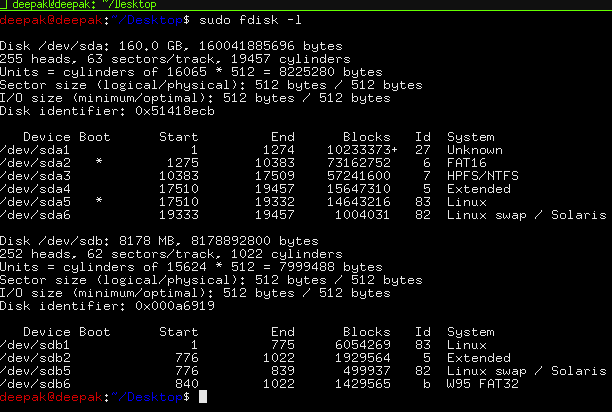 check your disk volume using fdisk command.